by enhancing the bond between parent and child early in life. A strong bond between a caregiver and child during the first 1000 days significantly improves outcomes in life for the child and the wider family unit. It also has positive effects on literacy. A caregiver taking time to read to their child—especially as a baby—is a key driver of early attachment. 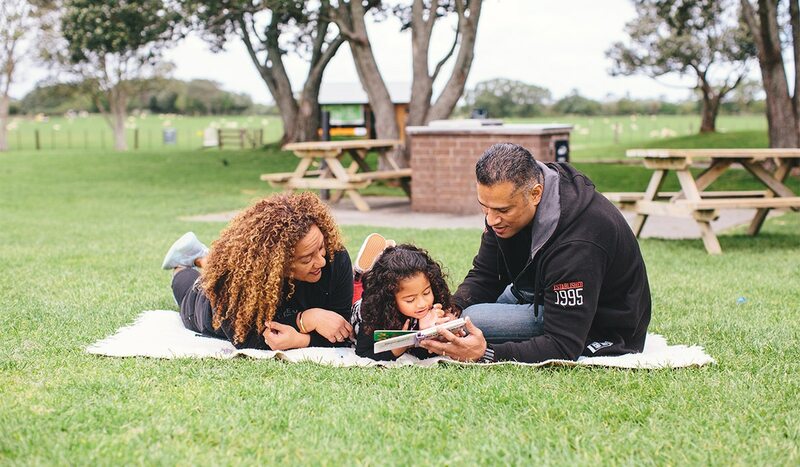 While ongoing experiences of neglect, stress or trauma can seriously impede development, early attachment can return children who have experienced adversity to normal biological function, creating equal opportunities in life for all Kiwi kids. 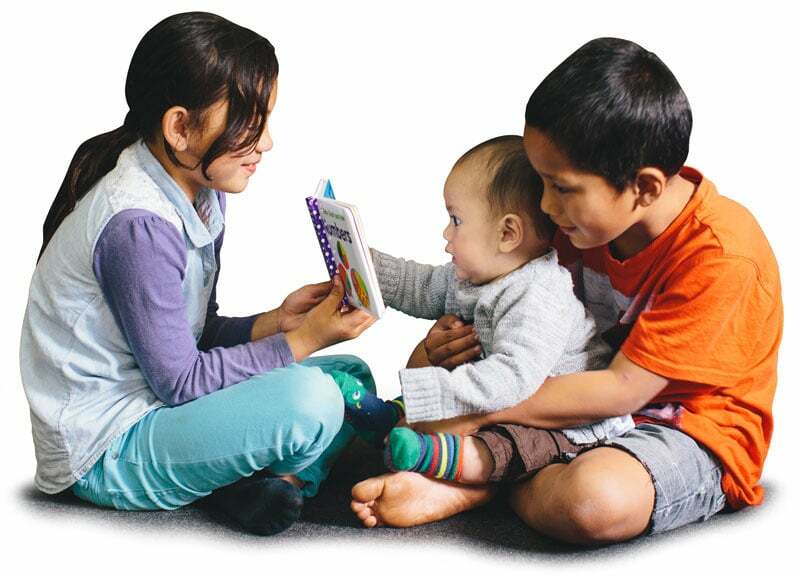 Storytime Foundation is the only agency delivering books and information, free, into New Zealand’s most deprived homes through well child providers, to enhance early attachment, build cohesive families and improve social outcomes. 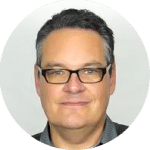 Storytime has an expert advisory board that monitors the programme delivery. We also survey parents that receive programme and nurses that deliver it. 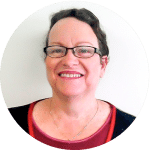 The goal is to reach every family within Deprivation Index 9 and 10 to improve early attachment, increase family unity and enhance social outcomes. Nothing is more important to the long-term good of our society than investing in the earliest years of a child’s life. 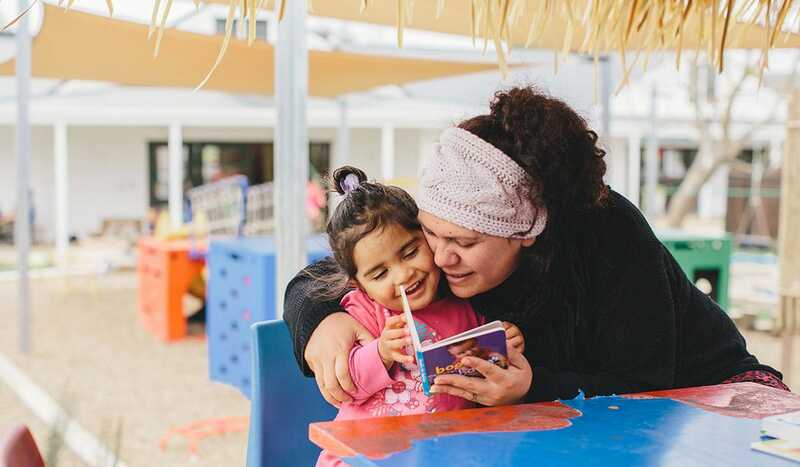 The goal of Storytime Foundation is totally in line with maximising parental involvement during these critical early years." Storytime Foundation's Books for Babies is a great tool for teaching parents to interact with their infant/child through the media of books that supports the bonding of parents and child in a very positive and proactive manner. Storytime Foundation is a registered charitable trust (CC22735). A $50 donation will cover the cost of one child completing the programme. All donations are tax deductible. 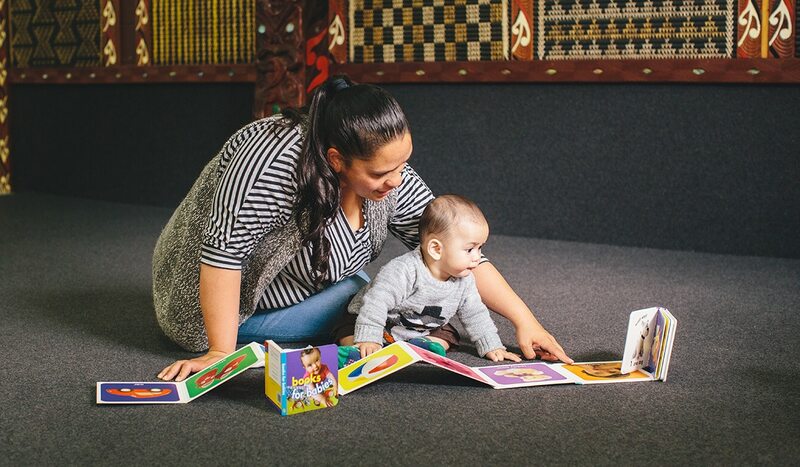 Storytime Foundation is delivering the Books for Babies programme throughout Auckland, Northland, Waikato, Bay of Plenty, Tairawhiti, Hawkes Bay, Taranaki and Canterbury and to date have delivered over 146,000 books to over 40,000 high need families with new born children.